Westmark Investment Services offers all-encompassing services for our clients. 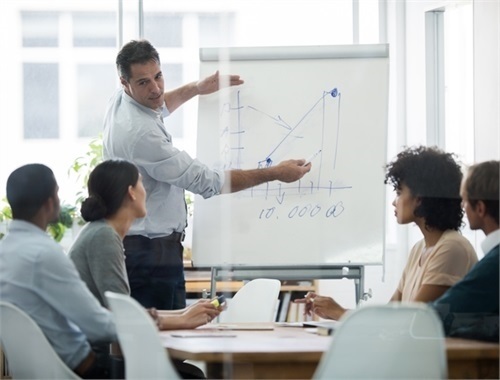 As a well-respected financial advisory firm, our reputation thrives on a high-level of customer satisfaction. When our clients are truly confident in their financial stability, we have done our job. 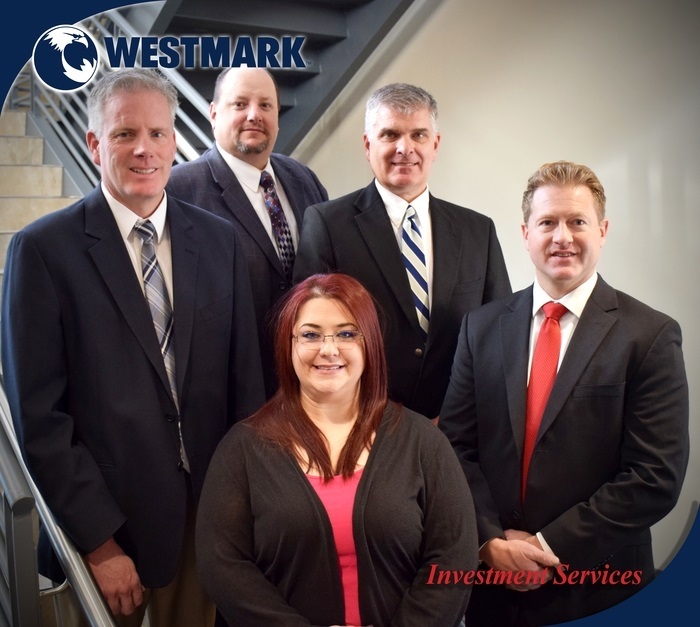 From helping grow your wealth to planning for your family’s future, Westmark Investment Services can help you every step of the way. 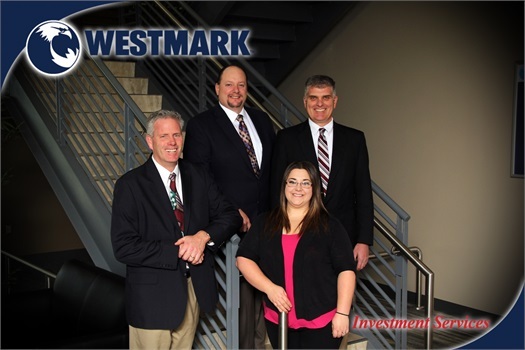 Westmark Investment Services is a financial services firm committed to helping our members improve their long-term financial success. Our customized programs are designed to help invest and conserve our members’ wealth by delivering a high level of personalized service and experience. We encourage you to explore our site and learn more about the services we provide. Should you have any questions or would like more information on our firm, please feel free to call us at 208-535-1100. We look forward to hearing from you. Enjoy the fruits of your labor. 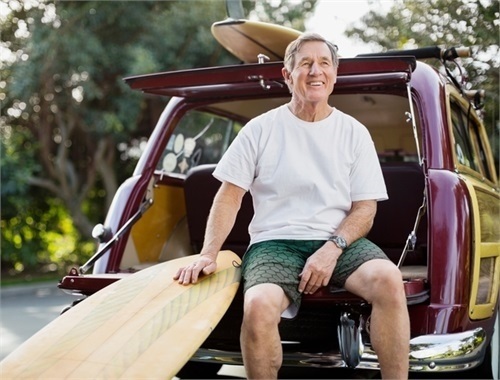 Westmark Investment Services will help plan for your retirement and excite you for what’s to come. Rising Health Care costs require a forward-thinking plan. Westmark Investment Services can help you prepare for Long Term Care and other Insurance needs. Having a sufficient source for ongoing income and the right financial portfolio in place can help protect you against sleepless nights. Westmark Investment Services can help give you the confidence to look ahead to your retirement. 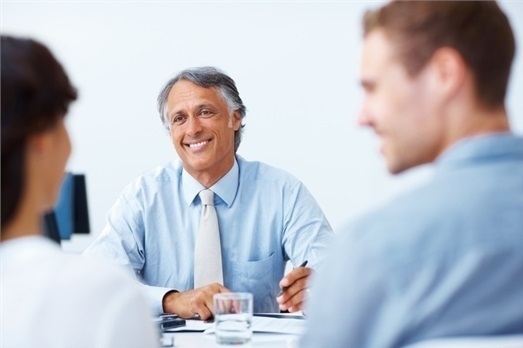 Our team of professionals have over 50 years of combined experience in financial services. We can help you address your needs of today and for many years to come. We specialize in personal care and developing long-term relationships. Estate planning, wealth transfer, long term care, retirement income, and insurance are among the many services we provide. Let us show you the "personal" difference in working with us and allowing us to earn your business. We look forward to hearing from you. Contact us at (208) 535-1100 to make an appointment.